The days of tanks and high-powered munitions as primary weapons of war may soon be fading into the past. 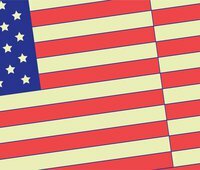 What has the potential to quickly overtake them is a form of cyber warfare that now lays dormant on countless computers worldwide, with the power to attack national institutions and infrastructure before war is ever declared. Far beyond hacking or spying, this sophisticated malware, a computer virus known as Stuxnet, is unregulated, veiled in secrecy, and, without public discourse, changing the nature of warfare. 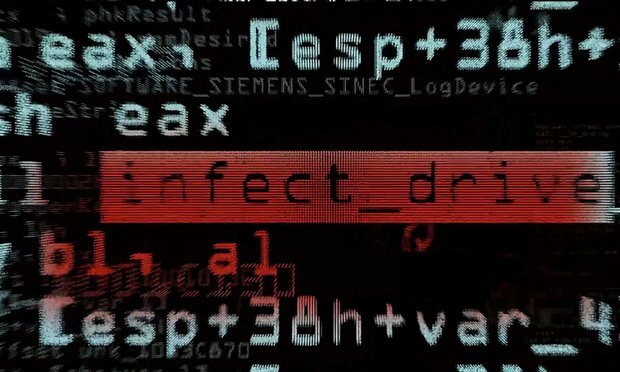 But according to Zero Days, a new film by Academy Award® winner Alex Gibney, Stuxnet is only the first of many more computer viruses capable of destroying critical systems – electrical grids, nuclear power plants, telecom, traffic, and water treatment facilities – and flipping the switch on the next global war. In a world where the conventional "rules of war" are thrown to the side, are secretive cyberweapons the new standard in national security? Join New America's Cybersecurity Initiative for a screening of Zero Days and a conversation with the filmmaker and leading national security experts on the digital future of war, national security, and the democratic process.